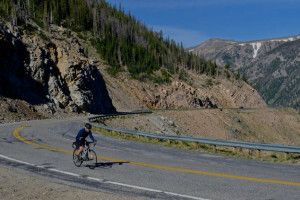 Sun Valley, Idaho is fast becoming a world-renowned destination location for anyone who enjoys viewing the world from the seat of a bike. Fully supported hiking and cycling tours in the Sun Valley area. Committed to adventure for over 37 years - we know adventure! Trust the experts at this specialized bike shop. From sales to repairs, the experienced staff is happy to help get on the road or mountain! Quality soft & hard good sales & rentals at this Stanley, ID gear shop. Also a good source for local activities & events! Local Salmon River experts! Chose from a variety of single or multi-day adventures. From whitewater rafting to fly fishing! As the oldest sporting goods store in Ketchum, you can trust Sturtevants to have the gear & equipment you will need for your outdoor adventures. There are 124 different mountain bike trails in the Sun Valley area. Located just 2 miles north of Ketchum, Adams Gulch Loop is a premium single-track trail. Parker to Bear Gulch Loop Trail is a 20.8 mile loop trail will provide you with amazing views of the Pioneer Mountains. Sun Valley, Idaho has single track, forest roads, and paved pathways that are great for mountain biking. These combine to form some of the best riding terrain in the United States. You can discover any of the trails yourself or join a tour of the area. There is a plethora of places to ride your mountain bike in and around the Sun Valley area. The area boasts nearly 124 different trails. Complete listings of trails can be found at local bike shops and the Chamber of Commerce. The following is just a few examples of places to go pedaling. Sun Valley offers nearly 28 miles of hiking and biking trails on beautiful Bald Mountain. Feel free to tackle the trails yourself, and discover what makes the Bald Mountain experience so unique. Located just 2 miles north of Ketchum, Adams Gulch Loop is a premium single-track trail with 3 miles of double track and 4 miles of single-track. The total distance is 7 miles and takes approximately an hour to ride. This fairly new 6.2 mile trail is an in-and-out trail that sees lots of lunch hour and post-work use. Physically this trail can be moderate to difficult, but technically it is easy. This is undoubtedly one of the best all-around rides close to Ketchum. 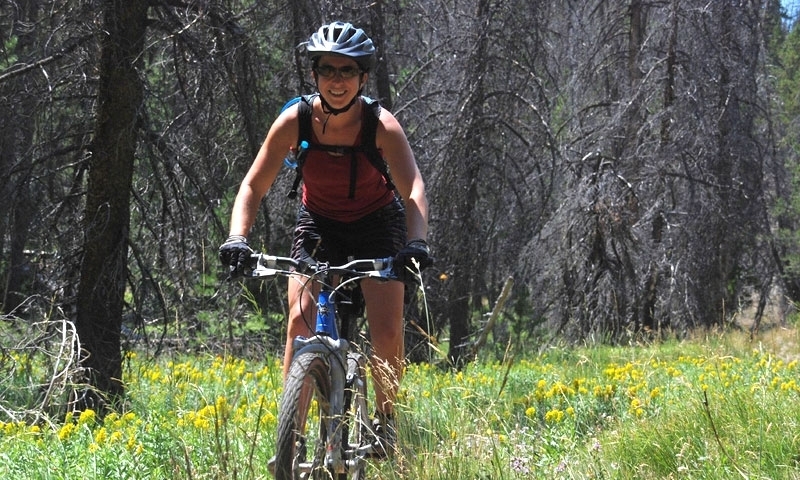 Enjoy 6.6 miles of nearly level riding with limited descents and multitudes of wildflowers. This 20.8 mile loop trail will provide you with amazing views of the Pioneer Mountains. This trail is physically demanding, but well worth the effort. Part of it is a dirt jeep road and the remaining portions are single-track. Mountain bike guides in the area are highly trained and have first hand knowledge of the area’s best single-track trails, back country roads and short day rides to accommodate your needs. Check at local rental shops for both equipment and guides. 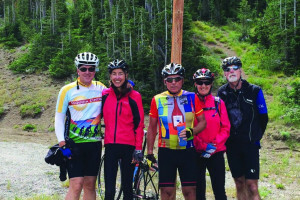 The Southwest Idaho Mountain Biking Association is designed to educate mountain bikers about trails and rules as well as to build and maintain trails.